The Minnesota Twins only broke even in their games for the American League Ear of Corn in 2015, but they receive the nod for Team of the Year because they were well better than anyone else at defending the prize. 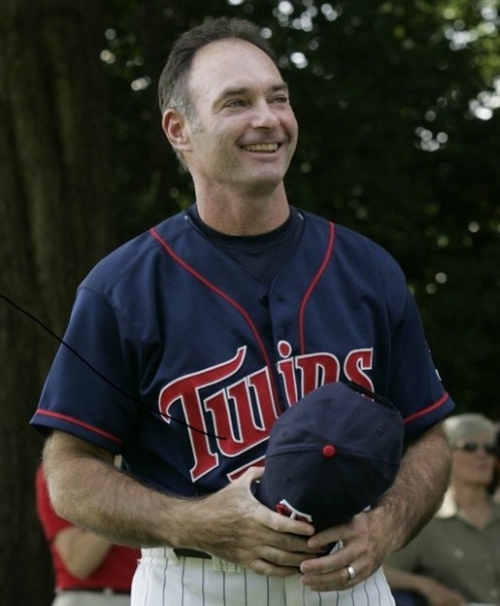 In his first year as a Major League manager, Paul Molitor guided the Minnesota Twins to Team of the Year honors in the American League Ear of Corn (Public domain image). The Minnesota Twins barely held onto the American League Ear of Corn for the second straight year. 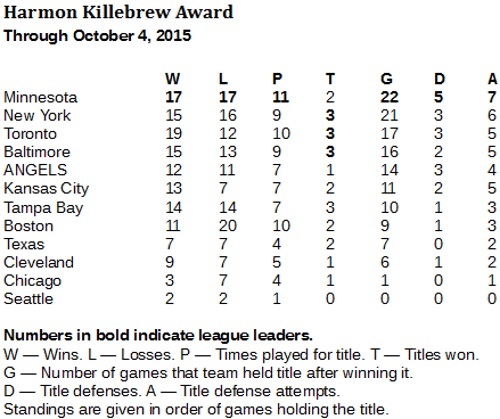 Despite winning only one of their last nine games in league corn competion, the Twins led the loop in every category except championships won. 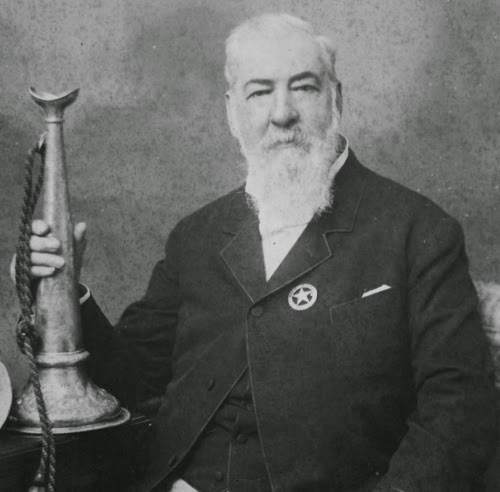 The Twins won the championship twice, compared with three each for the Toronto Blue Jays, New York Yankees and Baltimore Orioles. But no team defended the title better than the Twins, who succeeded in five of seven title defenses. 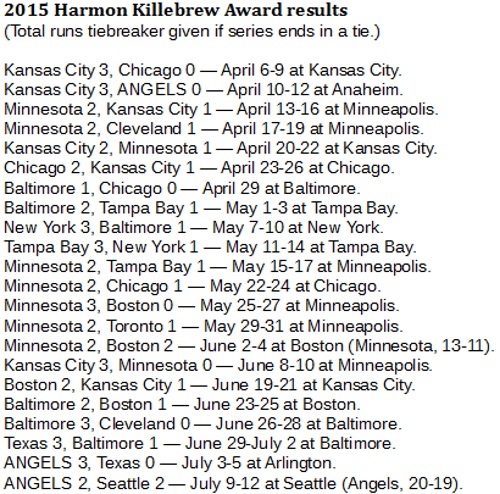 The Twins finished only 17-17 in Harmon Killebrew games, holding it for 22 days to lead all clubs. 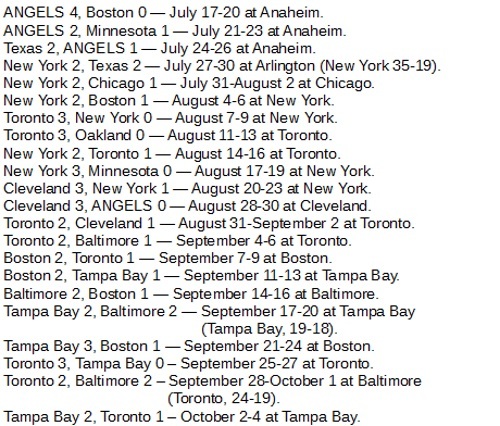 Toronto actually outplayed the Twins in games for the corn, going 19-12. However, the Jays only defended three of five championships.